The LinguaTracks team is compiled of specialists in a number of areas, business, sports, logistics and IT as well as experienced academic English tutors. Our proof-reading services ensure that your work is correct and free of errors. 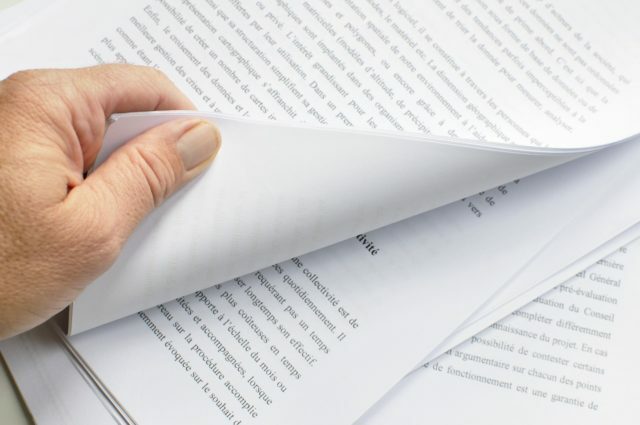 Our proofreaders are consistently accurate, allowing you to feel confident that the final draft of your work is of a standard that you deserve. Proof-reading includes checking the text for typographical errors, as well as mistakes in grammar, style and spelling. LinguaTracks is working with a network of professional proofreaders from all around the world, therefore we can cover the majority of languages you might require. How long do I need to wait for the proofreading?